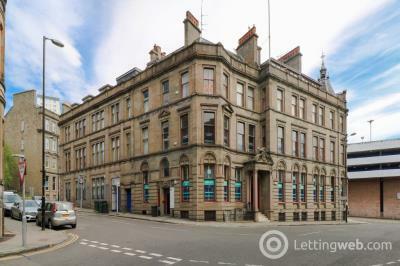 A bright and spacious, furnished, one bedroom, top floor flat forming part of a traditional stone built tenement in the popular West End area of Dundee. 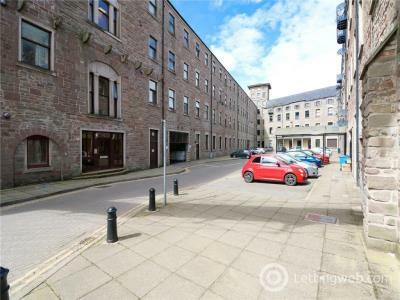 A spacious two bedroom, fourth floor apartment forming part of a modern development to the North of Dundee city centre offering partial views of the River Tay. 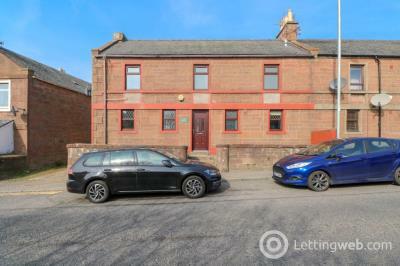 A well presented, unfurnished, two bedroom, first floor, flat forming part of a traditional tenement building in a popular Dundee residential area. 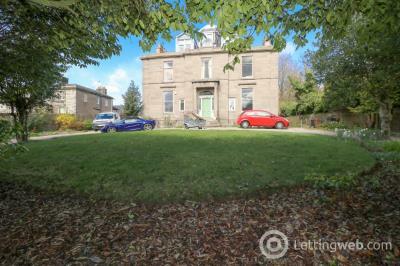 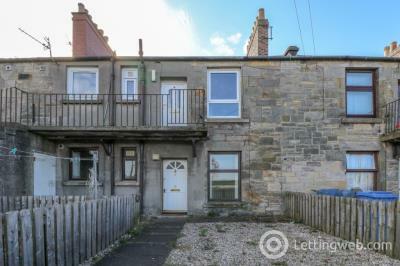 A spacious, part furnished, two bedroom, lower villa located within a popular residential area in the burgh of Tayport. 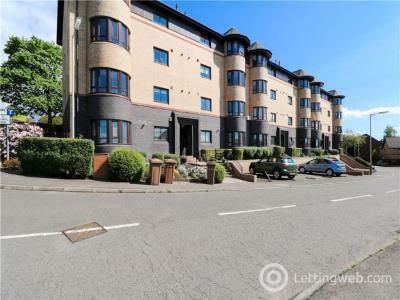 A well presented, unfurnished, two bedroom ground floor flat in an attractive residential area to the North West of Dundee city centre. 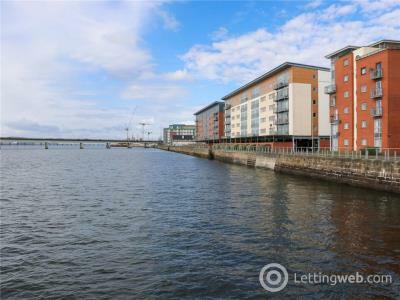 A well presented, unfurnished, two bedroom executive apartment located within the desirable City Quay waterfront development with stunning views over the River Tay towards Fife. 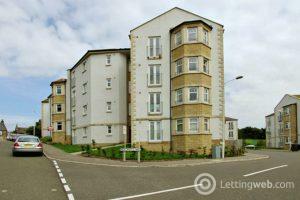 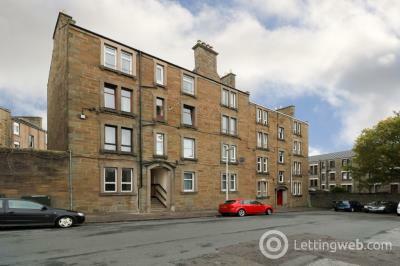 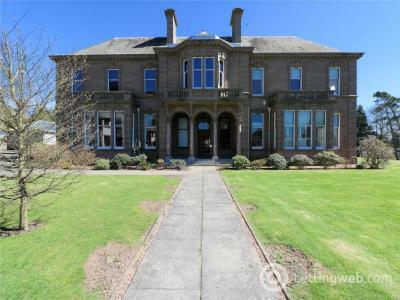 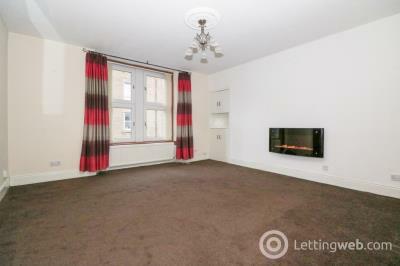 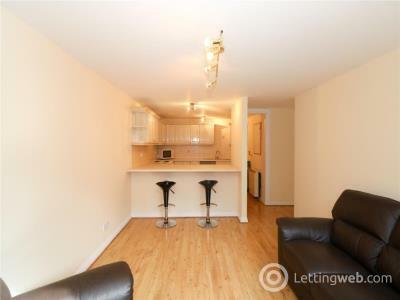 A beautifully presented, furnished, two bedroom apartment in Dundee’s West End. 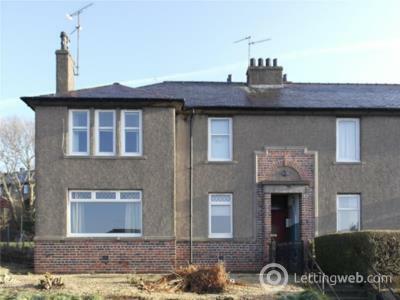 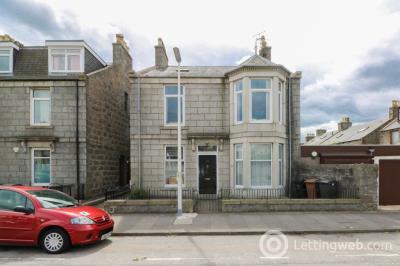 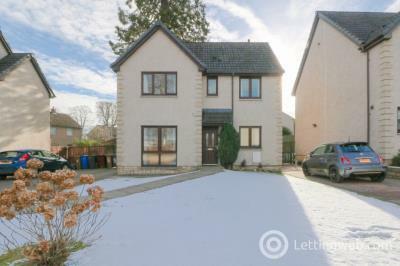 An attractive and spacious, fully furnished, five bedroom, upper maisonette located within a desirable residential area close to Aberdeen University. 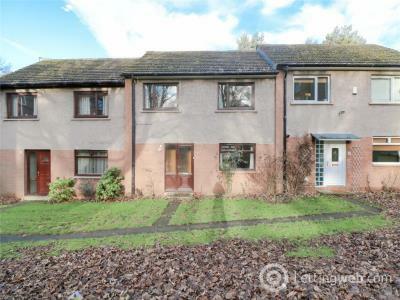 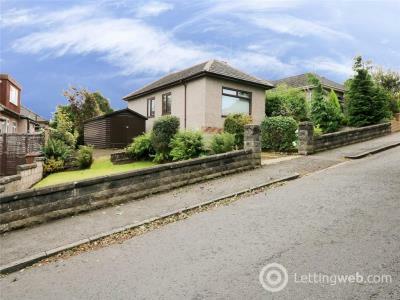 An attractive, part furnished, three bedroom, semi detached property situated in a quiet residential area to the North of Dundee city centre. 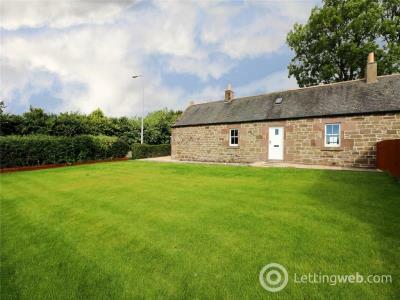 An appealing, unfurnished, three bedroom, end terraced sandstone built cottage in the popular burgh of Kirriemuir.